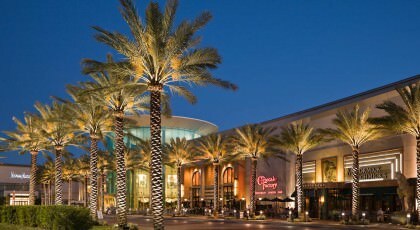 The Mall at Millenia offers an extraordinary experience for those of us who call Orlando home or those visiting Orlando for business or pleasure.The Mall at Millenia Orlando’s world-class shopping destination is a spectacularly designed 1.2 million-square-foot center offering 150 of the World's finest stores services and eateries providing an unparalleled shopping experience. 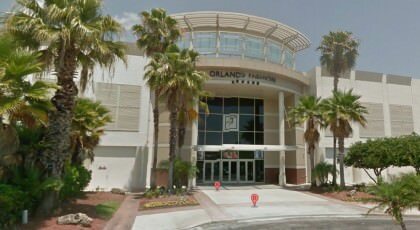 Celebrating 40 years as Orlando’s Neighborhood Mall.Orlando Fashion Square in the heart of the cityopened its doors in July 1973 enduring through the decades as the region’s longest-standing enclosed mall. 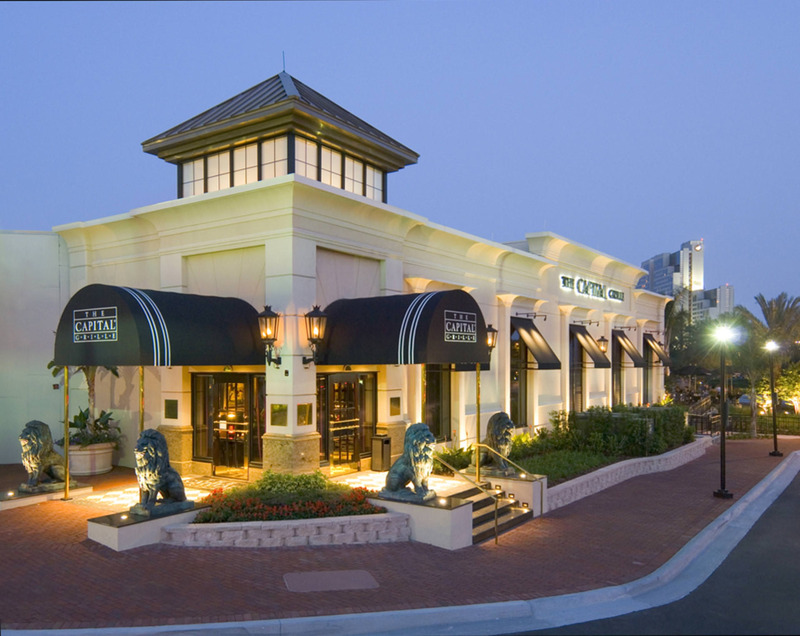 This is Pointe Orlando — a place where you can elevate your dining experience at restaurants offering everything from casual fare to haute cuisine. 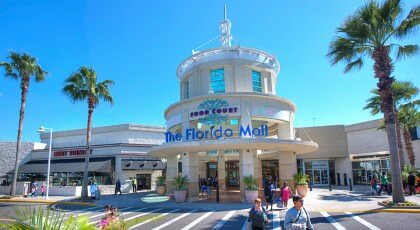 Where you can discover a diverse collection of specialty shops. 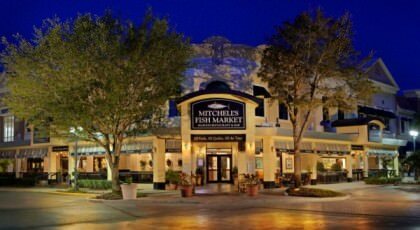 And where- when the sun sets you can find a place pulsing with energy- music & live entertainment. 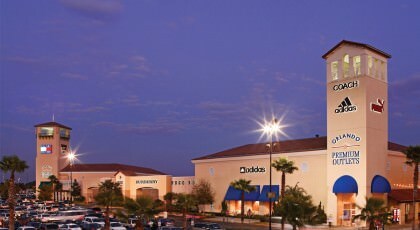 Located only one mile from Walt Disney World® Resort on Interstate 4 at exit 68 Orlando Vineland Premium Outlets® is filled with 160 outlet stores from the most coveted designers and brands. 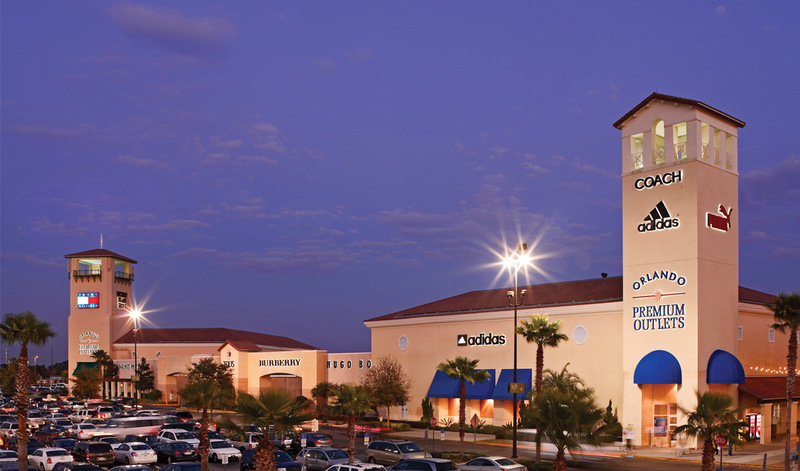 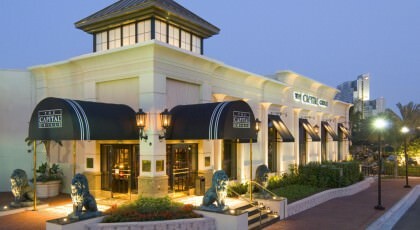 Save 25% to 65% every day at an impressive list of outlet stores. 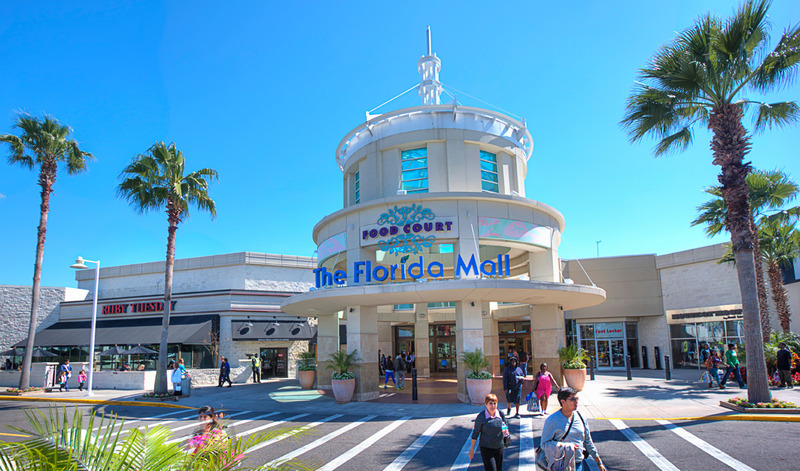 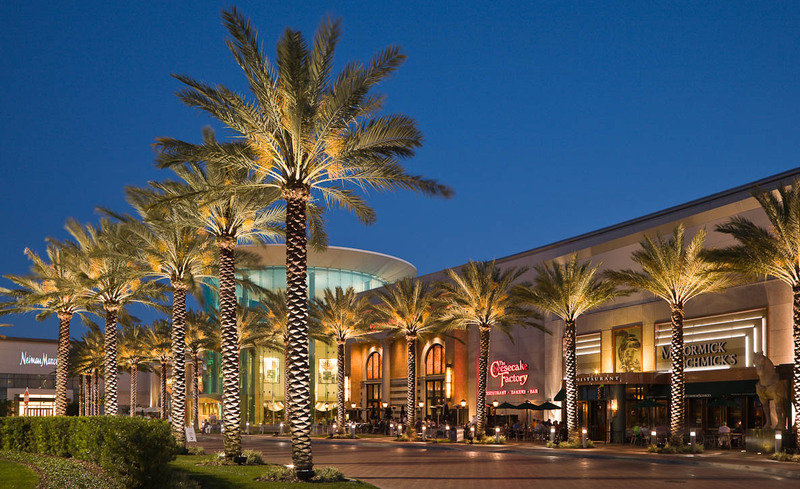 The Florida Mall offers a variety of amenities including discount theme park tickets- foreign currency exchange- complimentary wheelchairs- a children’s play area stroller and scooter rentals electric car charging station and Ticketmaster services.